Barcelona has one of the most exciting art scenes in Europe. In addition to its celebrated contemporary art museums, such as MACBA, Fundació Joan Miró and the Picasso Museum, numerous independent galleries are attracting art enthusiasts and collectors alike. 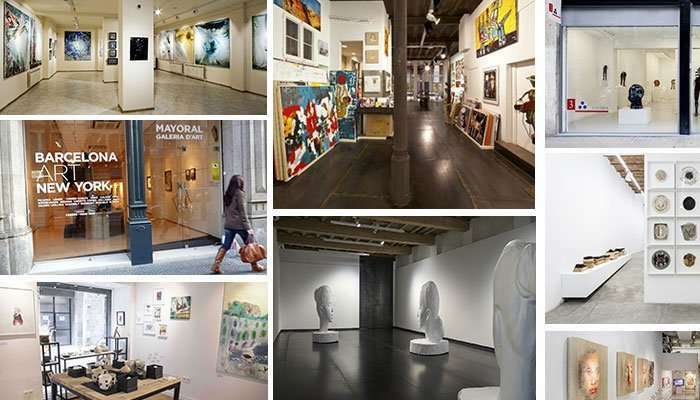 Here we explore many of the best contemporary art galleries in Barcelona. They feature a variety of mediums from local and international artists.  Founded in 1994, 3 Punts Galeria works to promote all forms of contemporary art, particularly focusing on new artists and contrasting their work with more established creators. 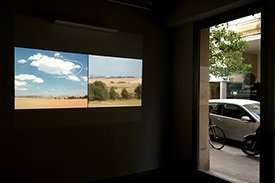 It collaborates with other galleries, both national and international. 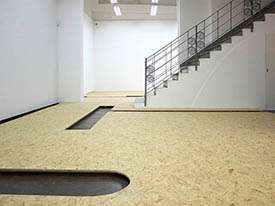 Every year 3 Punts Galeria organizes between seven and eight solo-shows, with a clear focus on new artistic languages. It also participates in fairs and organizes other artistic events, both within and outside the local area. Adn Galeria was established in 2003 with the aim of creating a hybrid platform, for both commercial mediation and cultural contribution, with the objective of promoting current artistic trends.  The program focuses on productions that prioritize content, positioning itself as a semantic reflection on the contextual dynamics in which they are generated. 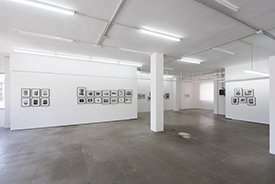 Aside from acting as commercial mediators, Adn Galeria is committed to generating, with the artists, networks of international appreciation that foment the debate surrounding the force lines of contemporary creation, and enable solid foundations to be established for their career development, through an active policy of media diffusion, online communication and participation in art fairs. 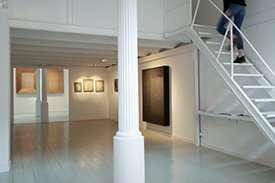 ÀMBIT Galeria d’Art was established in 1985 with the intention of promoting new alternatives in the art market in Barcelona. Since its origins ÀMBIT opted for contemporary art, focusing its activity on raising young artists from home and abroad, as well as already established figures. Since then, the gallery has been faithful to this double challenge and criteria of rigor and consistency that it has kept until now. ÀMBIT has recently opened a new exhibition space (EspaiALTELL) where they present emerging artists who have never shown their work at the gallery before. Ana Mas Projects was established as a platform for the artistic diffusion with two headquarters, one in San Juan P. Rico and the other in the neighborhood of Santa Eulalia in Hospitalet, in a 70’s industrial building. AMP remains faithful to the spirit that has guided the previous artistic projects of the gallery, relying on the rich dialogue of different generations of artists working in all kinds of formats, styles and backgrounds, both national and international, collaborating with critics and curators to generate knowledge outside the objectives of promoting and developing a work of representation of a stable core of artists who are accompanied in the development of his artistic language and the production of works that reflect it. àngels barcelona is a project that emerged in 2007 from the experience gained with Galeria Dels Angels (1995 > 2007) from which we developed ideas that gave us the initiative to define our new program. We focus our interest in works that, from certain skeptical point of view, are built on critical practices using different artistic mediums and discourses, emerging from the world of art and media, and thus codifying society. The variety of projects that we present aim to deal with the structural levels that question their own value as products whilst becoming integrated in the production medium of Art. Arte Aurora operates as area of search and recognition of the local culture and as a launching platform / landing site for international artistic projects since 2014. During its existence it has served as surface for new talent to thrive out of the city´s contemporary scene, such as Oscar Martin and Stella Rahola, as well as a laboratory of exploration for artists working with major galleries, like Gino Rubert and Guillermo Pfaff. Arte Aurora is also a 'Wunderkammern' for long run artists that have found in the space of the gallery the chance to update and experiment interaction with the contemporary public, such as Evru and Yamandú Canosa. Artevistas Art Gallery is located in the heart of the Gothic district of Barcelona, between Las Ramblas and Sant Jaume Square. It’s a unique and iconic place for its architectural interest, located In the same building where painter Joan Miró was born. 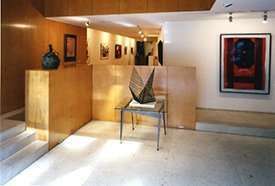 The gallery contains a unique collection of contemporary art, both emerging and established artists. More than 50 Spanish and international artists provide a diversity of styles and universes; including portraits, abstract, street art, sculpture, etc. The collection includes original paintings, drawings, sculptures, photography, print-screen, lithographs, prints. Die Ecke Barcelona was founded in 2006 when Catalonian architects Silvia Font and Pedro Ondoño proposed that Die Ecke Santiago open a European venue. The objective was, and continues to be, to spread the work of the artists represented by Die Ecke Santiago for the purpose of sharing the Latin American artistic viewpoint with the local Catalonian scene. 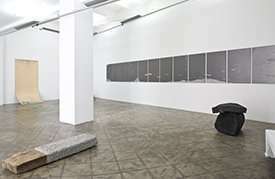 For that reason, Die Ecke Santiago manages the curatorial work of Die Ecke Barcelona. By participating in art fairs, festivals and showcases and getting in touch with private and public collections in Barcelona, we hope to create a distinct signature for the ideas and production of the artists whose works we intend to publicize. Galeria Carles Taché, founded and directed since 1986 by Carles Taché (Barcelona, 1947), is located at Mèxic street on the slopes of Montjuïc, a hub of museums in the city of Barcelona. 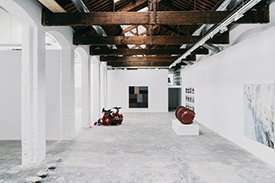 The gallery joins the Art Barcelona association (which Carles Taché preside for eight years). Internationally, the gallery has participated in the foremost contemporary art fairs: FIAC (Paris), Art Cologne, Chicago Art Fair, ARCO (Madrid), Art Brussels, MACO (Mexico), KIAF (Korea) and SH Contemporary (Shanghai), among others.  The gallery regularly collaborates with other national and international galleries, institutions, foundations and museums, and has a long history as an art editor. Contrast was born in Barcelona in 1992 with the aim of supporting the development of young artists, who have not started selling their work yet. They specialize in contemporary art, particularly painting and photography. Contrast Gallery is aiming to internationalize the work of its represented artists, participating at various art fairs as well as in other collaborating galleries from relevant cities within the contemporary art scenes. Their annual program is made up with around six local exhibitions, five international fairs and shared exhibitions in galleries abroad. Cromo Gallery is dedicated to illustration and drawing. Directed by the illustrator Natalia Zaratiegui and located in Gràcia neighborhood since 2016. 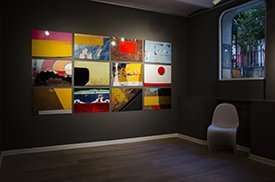 The Dupressoir Gallery opened its doors in Barcelona’s city center in 2017.They promote affordable art and present a dialogue between French and Spanish artists. Photography, sculpture, painting and art objects, with a great diversity of unique pieces and limited series, are mixed in this cozy space with white walls in which each work and each object has been scrupulously selected by the director of the gallery, the Parisian Edouard Dupressoir. 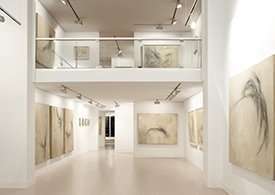 The Galeria Estrany–de la Mota opened in 1996 in the space it currently occupies, a basement with 200 square metres of exhibition area in the Eixample in Barcelona. The gallery’s exhibition programme is an approximation to contemporary art establishing a dialogue between artists with established careers and younger artists, from both the national and broader international scene. From 1972 to 1991 Joan Gaspar formed part of the management team of Sala Gaspar, founded in 1909 and which has shown works by Picasso, Miró, Fenosa, and more. Since 1992 Galeria Joan Gaspar-Barcelona, has continued this tradition. The gallery presents young artists whose reputation has become consolidated over the years. 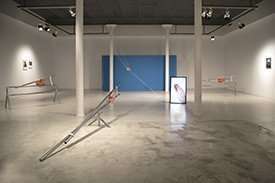 Since October 2003 until January 2015 Galeria Joan Gaspar was present also in Madrid. The gallery collaborates with Museums and Cultural Institutions in the organisation of public exhibitions. Galeria Joan Prats has been one of the pioneer galleries in the international contemporary scene since its opening in 1976, when it started exhibiting and promoting the works of the artist it represents. The gallery is committed to spread and to provide the lecture on the different languages used by the artists contributing thus to the realization of specific projects. Since its origin it participates in Arco, Art Basel and Art Basel-Miami Beach. The Galeria Marc Domènech is principally devoted to promoting and supporting the art of the 20th Century by means of organising exhibitions with the work of the most representative national and international artists of the period. To this end, one of the main aims of the gallery is to present and recover international artists which so far have not been duly represented in our country or whose works have not been previously shown in a commercial venue. As well as being devoted to historical avant-gardes, Galeria Marc Domènech, promotes and encourages another two lines of activity: one is geared to the work of well-known contemporary artists as well as to that of the younger generations. The other, titled "Artists rediscovered", is devoted to recovering the work of artists who, despite the historical relevance of their art, have not received their fair share of acknowledgement. Senda is passionate about creation, it values and supports the talent, risk and singularity found in young and established artists, both national and international, defending each individual’s value while avoiding closed minded programs or narrow lines of thought. They believe in the value of diversity and the richness of its multiple languages, and we try to identify singular worlds in which we can be reflected and grow together. 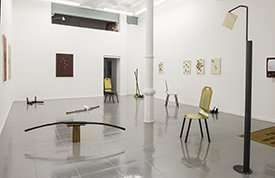 Galería Zielinsky opened in Barcelona in 2015 representing both recognized and emergent artists. This project adds continuity to the work that Antic & Modern Gallery has been developing since 2009, now focusing in contemporary art. 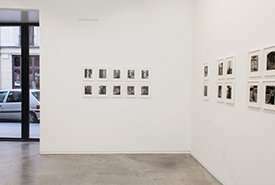 In addition to its space in Barcelona, they have an office in Brazil from where they manage their strong bonds with the latin-american art scene. Galeria Zielinsky promotes artistic and cultural exchange, both national and internationally, by producing exhibitions inside and outside of the binomial gallery-museum. Their philosophy is to dissociate themselves from hermetic projects and unilateral ideas, creating a dialectic relation between collectors and art neophytes, in favor of building thinking and approaching different cultures. 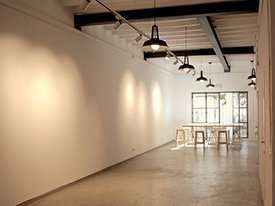 L&B Contemporary Art is located in the emergent Poblenou district. Since its first exhibition, L&B's intention is to create a coherent and solid dialogue, a unique and topical exhibition program that opts for the power of consensus between artists, critics, institutions and market. L&B aims to show off the works of the artists with whom they collaborate, offering them to freely face the exhibition space in order to create a proposal that can somehow represent a challenge for everyone (artist, gallery and public). 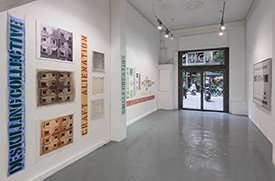 After an initiation stage of shaping the program, in which they define their image and objectives, the gallery is now in an internationalization stage focusing on the creation of ties with abroad, participating in national and international fairs and exhibitions in countries such as UAE (Sharjah, Dubai), Lebanon (Beirut), the Netherlands (Amsterdam), Germany (Mainz), etc. 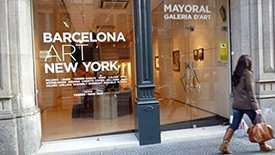 Founded in Barcelona in 1989, Mayoral is an art gallery specialised in modern and post-war art. 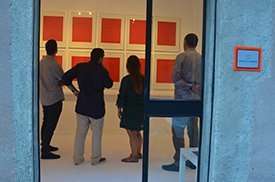 The gallery’s exhibition program focuses on the great avant-garde 20th Century artists like Miró, Picasso and Dalí, the founders of the Dau al Set movement (Tàpies, Brossa and Ponç) as well as other great artists specially linked to Catalonia such as Calder, Magritte, Chagall, Chillida and Millares. 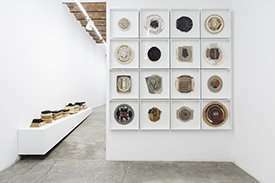 The gallery develops rigorously curated projects which have been thoroughly researched and documented along with the collaboration of the families and the artists’ estates, so as to preserve and divulge their legacy along with the complicity of museums, private and institutional collectors. N2 Galería represents and promotes the work of national and international artists, both emergent and consolidated, since 2005. To contribute to the internationalization and to the global positioning of their work, we participate in national and international art fairs of great prestige and support the art collecting.  In addition, as a transforming element of the cultural landscape, N2 it's member of the Association of Galleries of Barcelona (Art Barcelona) and of the Consortium of Spanish Galleries. Together with both associations we engaged in initiatives that strengthen the cultural fabric and integrate the art in all the areas of the contemporary life. Likewise, we collaborate with top Museums, Foundations and Festivals worldwide (the most recent collaboration has been with the library of the MET of New York), since we understand that the work of a gallery goes far beyond its doors. 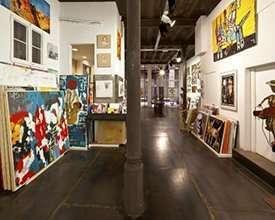 NoguerasBlanchard opened its first space in the Barcelona Raval in 2004. The program evolves around conceptually motivated practices which offer an interdisciplinary view. We are largely interested in keeping long-term relationships with the artists so as to accompany them in their development of an artistic language as well as in the production of their work along the years. Individual exhibitions are complemented with collective ones and other projects. In 2011, we launched the first Curatorial Open Call which is a yearly opportunity for the younger curators to bring forward their proposals. Other initiatives include our Kitchen Talks where artists, critics, curators and other cultural agents are invited to conduct informal talks in the gallery. Pigment Gallery was launched in Barcelona in January 2016 with the aim of adapting interactively to the changing global society in order to ensure contemporary art reaches anyone with curiosity or sensitivity towards art.  Pigment Gallery deals in the promoting and publicising of contemporary art, within new artists from both home and abroad, and to present their works both nationally and internationally, especially at the main contemporary art fairs held around the world. The gallery supports a take on reality and current trends that fees from modes and cliches, in search for new voices that provide a fresh breeze to the art world. Discovering, sharing, investing and generating discussion spaces rather than merely exhibiting. ProjecteSD was founded in 2003. Based in Barcelona, the gallery exhibits contemporary art by generating dialogues between consolidated artists and young authors, and by presenting works from different epochs and contexts in order to emphasise artistic value over and above trends, classifications or generations. ProjecteSD has established a minimalist and conceptual stance from which it promotes its resident artists in the international context, while also introducing international proposals to the Spanish public. Alongside its programme of exhibitions, ProjecteSD pays special attention to artist’s books, developing a permanently growing section of editions that prioritizes the projects of the artists it represents. ProjecteSD is the first Roma Publications distributor in Spain, as well as Paraguay Press'. 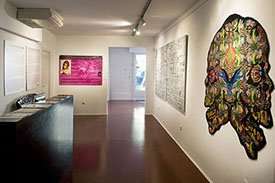 Galeria RocioSantaCruz is a dynamic space for contemporary creation and thought in all its manifestations. Situated in the neuralgic center of Barcelona and with a surface area of over 300m2, the venue showcases projects by both established artists and emerging talents. True to is trajectory since its creation in 1994 in Paris as a publisher of artists’ books, RocioSantaCruz honors its commitment to highlighting unpublished archives with the aim of sparking a conversation between the avant-gardes of the latter half of the 20th century and new contemporary practices. The gallery is conceived as a place for experimentation, a forum for discussion, and a space for the diffusion of new practices, where particular interest is paid to photography, experimental cinema, and the archive and publication of artists’ books. 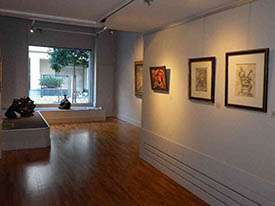 Sala Parés, founded in 1877, is the first gallery that was established in Spain. 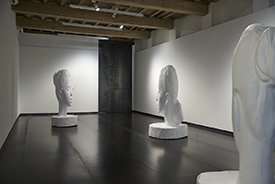 It has three spaces in a single building, in the center of the Gothic Quarter of Barcelona, where he exhibits the work of the current 34 artists with whom he works. With regard to painting, it has both authors based on contemporary figuration and realism, as well as others expressing themselves in abstraction. 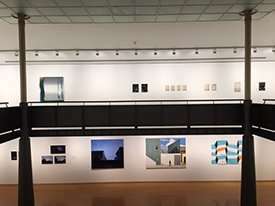 There are also some artists in the gallery that focus on sculpture, photography and video art, as well as others who formulate their proposals from hybrid approaches with the intersection of various techniques and disciplines. Sala Parés participates in international fairs, and collaborate with museums and foundations. Annually organizes, with the collaboration of institutions and Faculties of Fine Arts, a contest dedicated to the young creation, Art<35, that has a Jury formed by directors of museums, artists and curators very relevant in the contemporary scene. 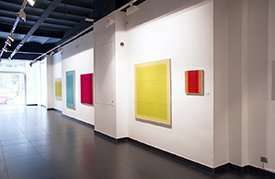 Tasneem Gallery is a gallery dedicated to contemporary art. Their goals are to present and promote the work of artists from different parts of the world -some already established and other emerging- and to offer information and guidance to collectors, both those who initiate their collection, as well as those already experienced. Their work is based on long-term commitment with their artists, to support and enable a solid and constant development in their careers. Tasneem Gallery' program configures an individual orientation towards each artist, which includes the organization of diverse events and exhibitions a year, the diffusion and promotion through different means of communication of its projects inside and outside of the gallery, participation in international art fairs and updating their new proposals to all our contacts. For each exhibition a publication is produced, which is distributed among museums, curators, art critics and collectors.